Go ahead and indulge! The calcium in the chocolate could help protect tooth enamel. Everything’s better with chocolate, especially on National Chocolate Day! Not only is chocolate delicious, it’s one of the best sweets for your teeth. Chocolate dissolves quickly in the mouth and can be eaten easily, which decreases the amount of time sugar stays in contact with teeth. Plus, the calcium in the chocolate could help protect tooth enamel. 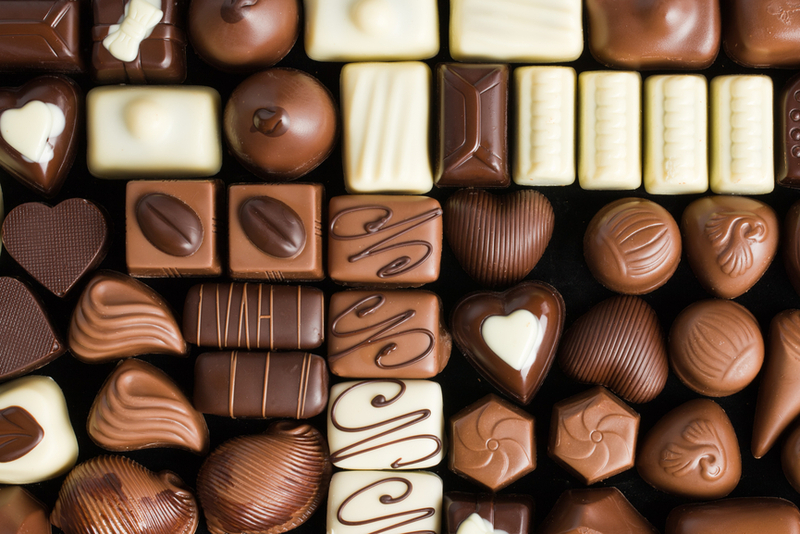 Eating chocolate (in moderation) is good for your overall health too! It’s loaded with antioxidants, it has mood-boosting qualities and it may reduce stroke risk. Start your day with these chocolate muffins. Yes, you can have chocolate for breakfast—espeically when they’re secretly filled with flax, pumpkin and prunes too! Take your sweet time to enjoy these treats a choco-LOT. But after your cocoa coma, don’t forget to brush and floss your pearly whites.